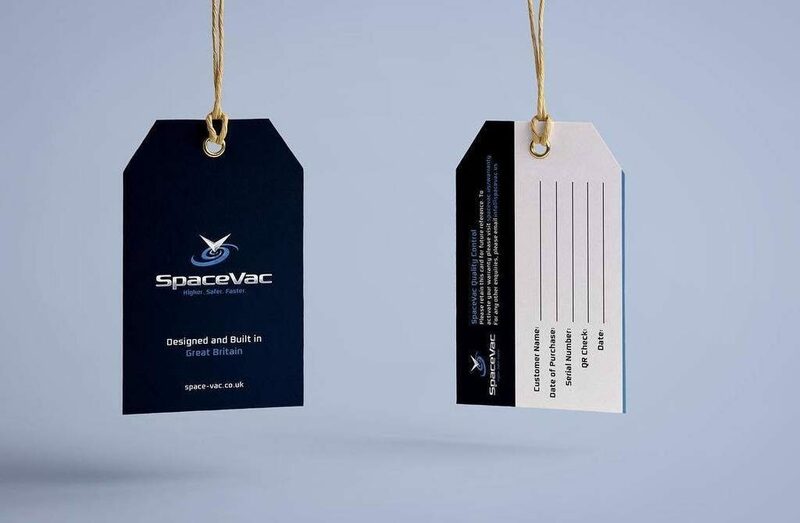 When we started working with SpaceVac a couple of years ago, one of the issues that they noted right off the bat, was that without a guiding hand in terms of marketing and branding worldwide, the companies distributors had fallen into a nasty habit of making it all up as they went along. 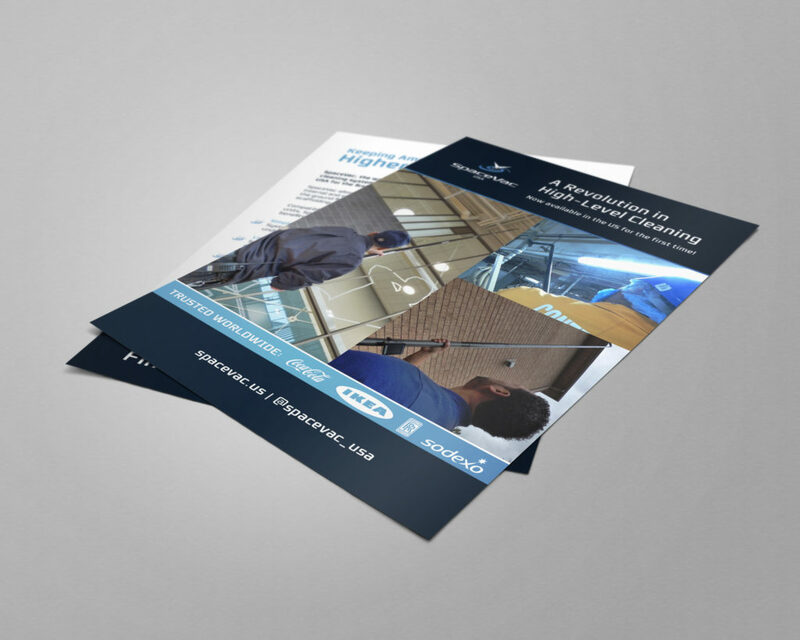 After working with the team to develop a brand identity and set of visual guidelines that the client loved, we have spent the last 12 months rolling these materials out across the companies estate of distributors worldwide. 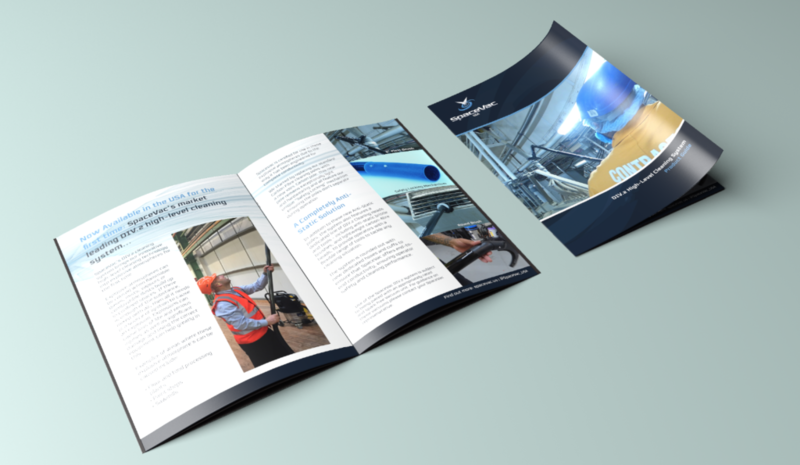 Its a project that has presented a number of interesting challenges – between trying to copy-check brochures translated into Japanese, juggling a dozen different production deadlines at any one time and trying to strike a balance between producing materials that meet the needs of the local suppliers and partners as well as our client. 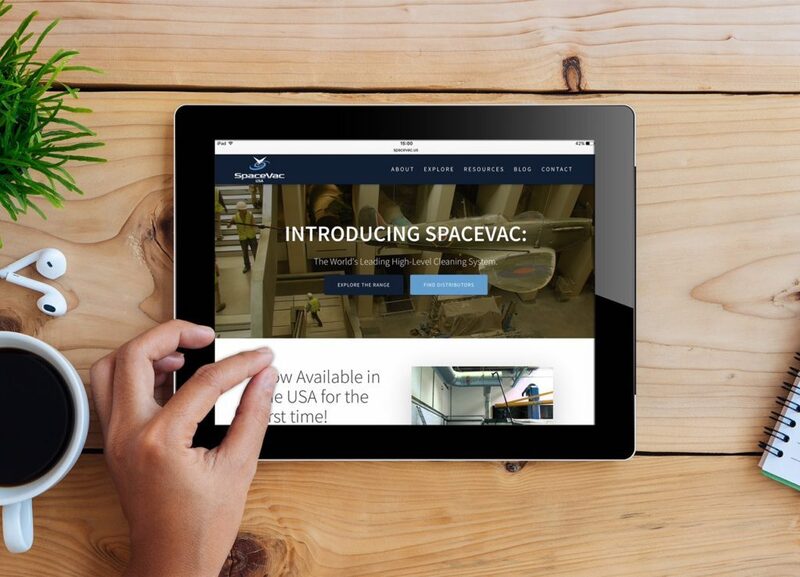 The most recent example of us delivering this kind of support has been the launch of SpaceVac in the United States – which as regular readers of the blog will know is how we ended up in Las Vegas last month. In addition to providing hands on support and training on the ground to the team in terms of getting set up with marketing and social media activity around the product, we’ve also been hard at work working up a range of project videos, catalogues, brochures and more – including a brand new gorgeous WordPress-powered web solution to help bring the product to market in a sleek looking package. The highlight of the website for us, was a self serve area for distributors to log into and download marketing materials remotely – ensuring that all materials being used are on brand and approved at all times. 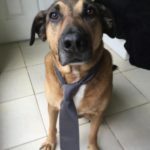 You can find some examples of the kind of work we’ve been doing below, or alternatively, get in touch to see how we might be able to assist you deal with these kinds of issues in your business!